The Central Virginia Piedmont is a great environment for viniculture. Three outstanding wineries are located in Madison County and produce fine wines known nationally and internationally. These wineries are easily accessible and welcome visitors interested in their operations. Tours through both their facilities are informative and enjoyable down to the last sip. 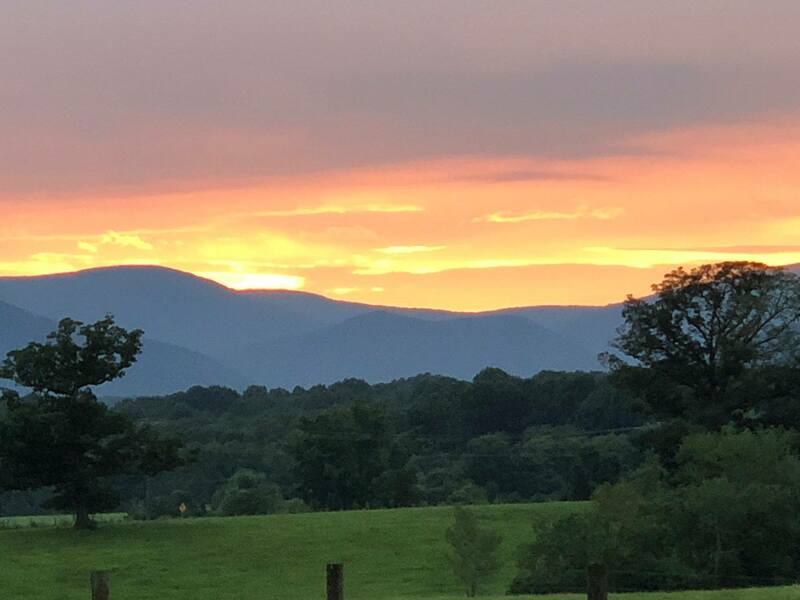 Located in Madison, Virginia at the foot of the Blue Ridge Mountains, Early Mountain Vineyards comprises more than 300 acres of the historic Monticello Wine Trail. With its warm and inviting tasting room, picturesque outdoor spaces and breathtaking views, guests are welcomed to Early Mountain to enjoy the wines and linger for a palate pleasing experience. Owned by Jean and Steve Case, former America Online (AOL) executives, Early Mountain is committed to showcasing the "Best of Virginia" through our partnerships with award-winning and quality driven wineries throughout the state and our "eat local" offerings served each day in our Market Place. Learn more at www.earlymountain.com. 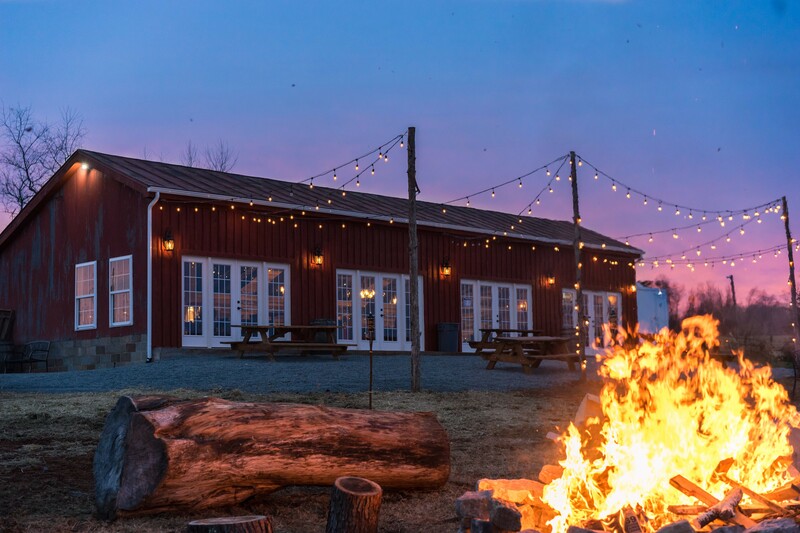 Revalation Vineyards, is located in the heart of the Hebron Valley, only a mile and a half of Route 29 with a stunning panoramic view and magnificent sunsets. Sip deliciously sophisticated wines, relax on the porch of their 1830 log cabin, and admire the stunning views of the Blue Ridge Mountains.